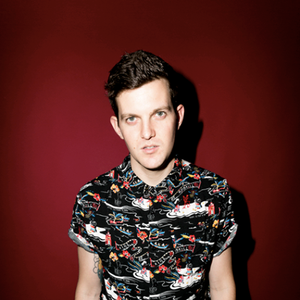 Almost out of nowhere, Los Angeles’ Dillon Francis has broken from the throng of young electronic music dj/producers. With a stream of world-class remixes and releases, Dillon has caught the attention of some of the top players in club land, including Steve Aoki, Diplo, Will I. Am, Drop The Lime, Sinden, and Tittsworth, to name some. In less than a year his blistering productions have been heavily supported by Major Lazer, who opened their show with “Westside!